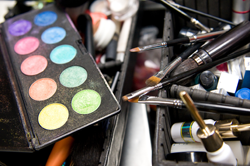 Sang Along Entertainment - Our Service "Make Up"
SAE Make Up - offers high definition bridal make up services including full coverage of your wedding day (day and/or evening). 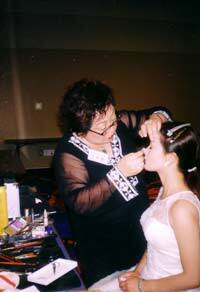 Service include make up, touch up (at banquet reception), hair styles, image design, and others. closely together as a team to set your special day into the most beautiful fashion. performances such as concerts, beauty pageant, and wedding events. Later continue her studies with Amy Gao, Hong Kong. 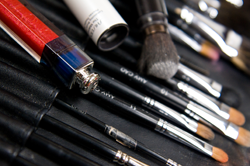 Specializes in makeup technique around the world (Hong Kong, Japan, & Korea). practice. 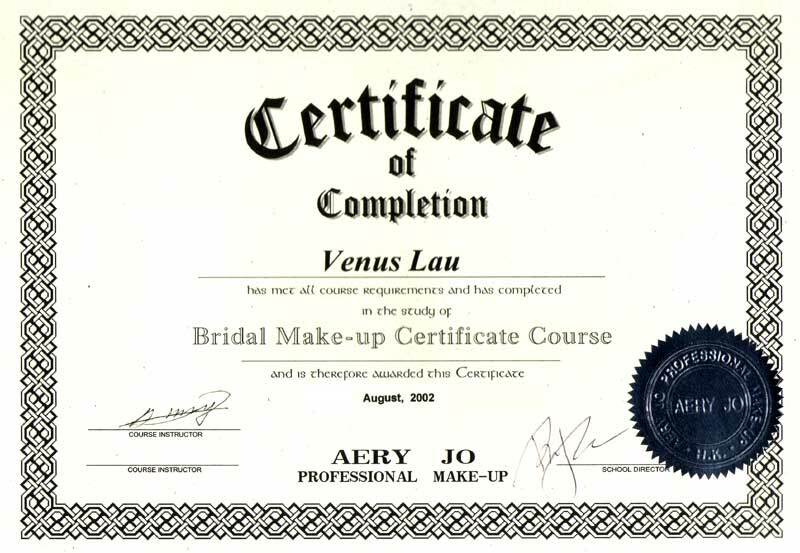 Recipient of Make Up Certification from LO'REAL. 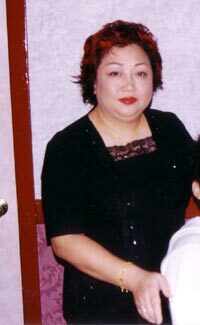 Contest, TVB International Hong Kong Beauty (San Francisco District).